The Community Pain Center (CPC) is fortified by a team of experts whose specialties range from patient advocacy to integrative health and nutrition to chronic pain research and beyond. We are committed to sharing our knowledge and experience with the pain community so that we can make a difference in individual lives as well as society as a whole. 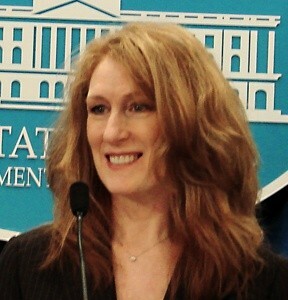 In the course of building the CPC, Lynne has depended upon her vast experience advocating for patients suffering from chronic pain, as well as her expertise in forming partnerships with key individuals in the health care industry. Prior to launching the CPC, Lynne’s chief passion was forming patient communities and finding ways to deliver support, improved access to services, and better health outcomes. In 1997, she founded the National Fibromyalgia Association and served as its president for 15 years, growing the nonprofit into a leading patient advocacy group for those who suffer from fibromyalgia. She created and acted as editor-in-chief of the organization’s award winning magazine, Fibromyalgia AWARE and authored The Complete Idiot’s Guide to Fibromyalgia. She is a member of the FDA Patient Representative Advisory Committee and was presented with the FDA Commissioner’s Citation Award for her advocacy work. Dr. Williams provides strategic advice on the development of patient pain and symptom analytic tools, resources for supporting evidence-based self-management, and approaches for turning community members’ ideas into viable resources. 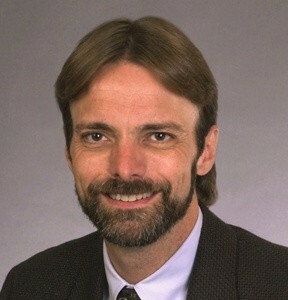 He is Professor of Anesthesiology, Rheumatology, Psychiatry, and Psychology at the University of Michigan, where he also serves as the Associate Director for the Chronic Pain and Fatigue Research Center, Co-Director of Research Development within the Michigan Institute for Clinical and Health Research, and is a senior faculty member of the Neurosciences Program. For more than 30 years Dr. Williams’ work has focused on the care of individuals with chronic pain and has included the development of novel outcomes measures, non-pharmacological treatments, and discovery of underlying neurobiological mechanisms of pain and fatigue. He is the President-Elect of the American Pain Society, and is on numerous editorial boards and scientific review committees both nationally and internationally. As Chief Medical Officer, Dr. Katz provides medical oversight, expertise, and leadership to ensure access to affordable quality health care services. He administers clinical guidance in all areas of product development and referral, clinical customer interface, and product and service safety reviews. Dr. Katz is the founding director of Yale University’s Yale-Griffin Prevention Research Center, President of the American College of Lifestyle Medicine, and the Founder and President of the non-profit Turn the Tide Foundation. A clinician, researcher, author, novelist, inventor, poet, journalist, and media personality, Dr. Katz is the recipient of numerous awards and recognitions. 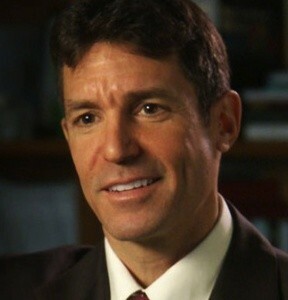 He is a recognized thought leader in nutrition, chronic disease prevention, health promotion, weight management and integrative medicine, regularly writing for The Huffington Post and as a LinkedIN INfluencer. He is a two-time diplomate of the American Board of Internal Medicine and a board-certified specialist in Preventive Medicine/Public Health.